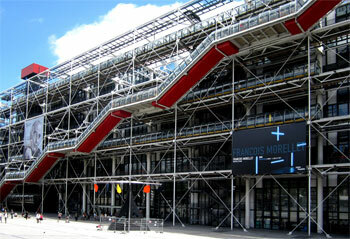 This cultural center was opened in early 1977 thanks to the grate effort of the President of France Georges Pompidou. 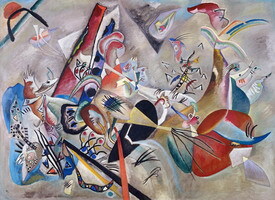 A huge building in high-tech style gathered under its roof several existing museums and became a real developmental engine of modern art and a must-see place for any tourist arriving to Paris. 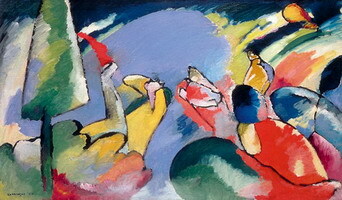 Today the Pompidou Center hosts more than 6 million visitors a year and is the second most popular Parisian cultural destination after the Louvre and the Eiffel Tower. 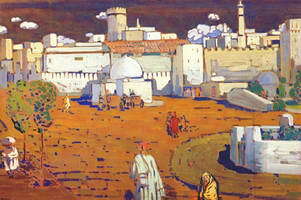 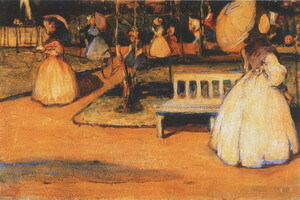 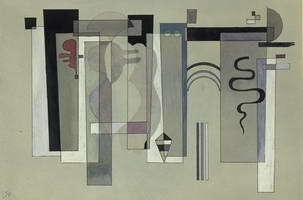 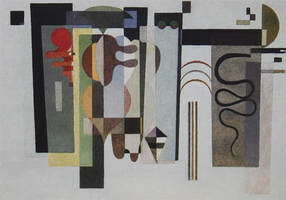 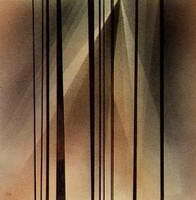 Only two works were acquired by the museum in 1937 and in 1939 while the artist was alive. 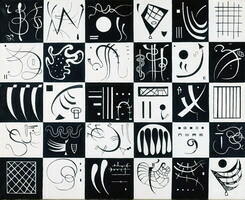 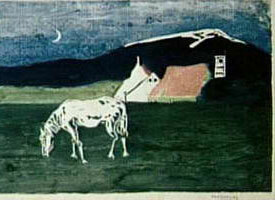 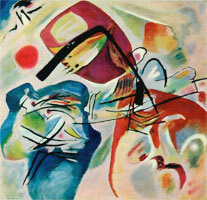 In 1976, artist’s widow Nina Kandinsky presented 15 paintings and 15 watercolors to the new museum. 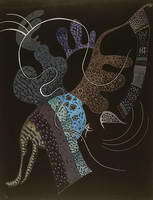 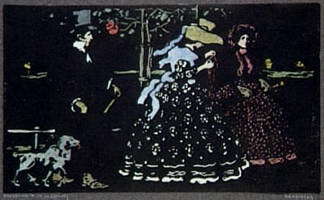 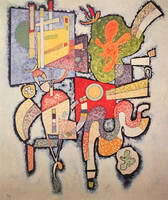 Then, in 1980, several works from the artist's studio in Neuilly were transferred to the museum according to the will. 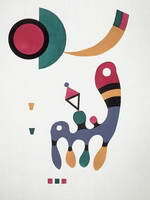 In 1994, a donation was received from gallery owner Karl Flinker, etc. 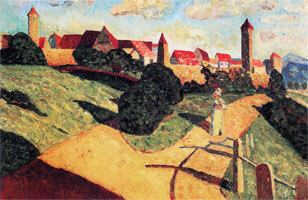 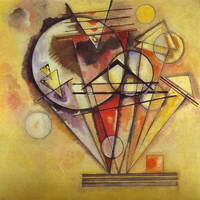 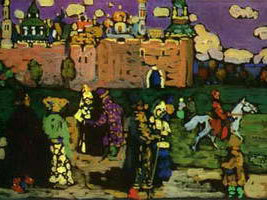 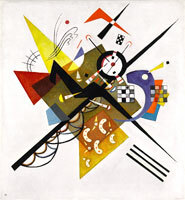 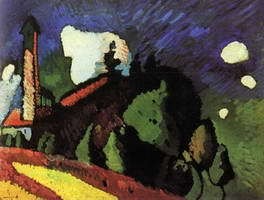 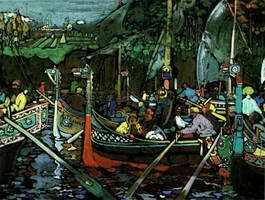 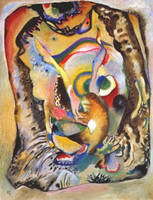 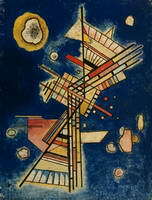 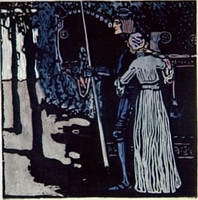 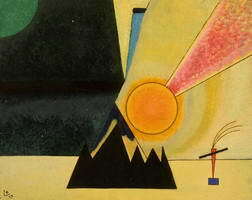 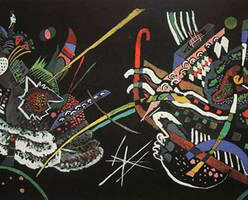 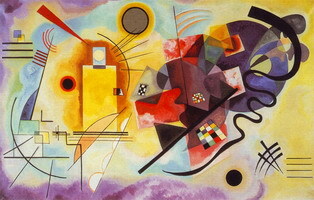 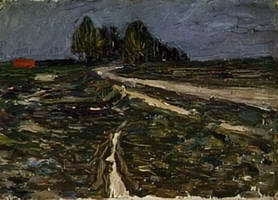 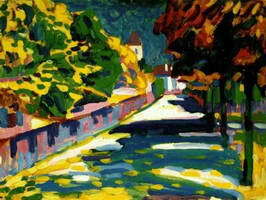 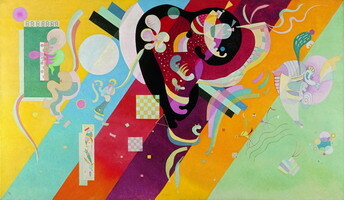 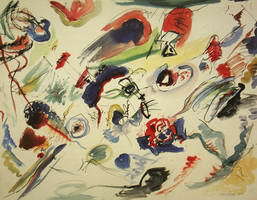 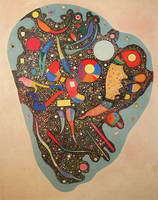 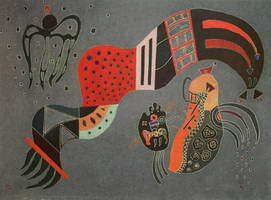 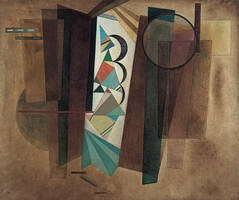 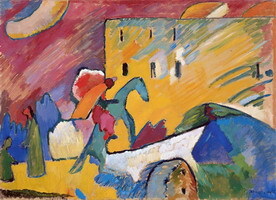 The extensive heritage of the artist is handled by the Kandinsky Society, founded by Nina Kandinsky in 1979. 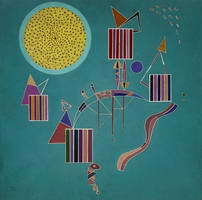 Center Pompidou also has a Bibliothèque Kandinsky - a documentary research center specializing in everything that is written, recorded and filmed about 20th and 21st century’s art: books, magazines, archives, photographs and audio-visual aids. 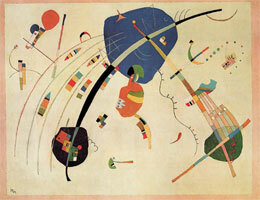 "That is beautiful which is produced by the inner need, which springs from the soul."